Born in the Capital District and went to private schools until college where I got an Associate’s Degree in Human Services with a concentration in Social Work. 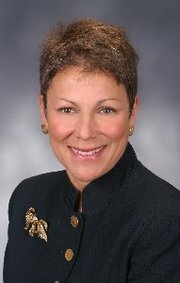 I moved to Long Island in 1984 to marry my wonderful husband and raised 3 boys at home until 2004 when I decided to get my real estate license and hound the team at Carriage House Realty in Bohemia. I was awarded 2nd top producer for 6 years in a row at Carriage House and I went back to school and got my Broker License in 2008 and my Notary Public License in 2012. I am now working on a Florida Real Estate because I have so many friends and relatives there. 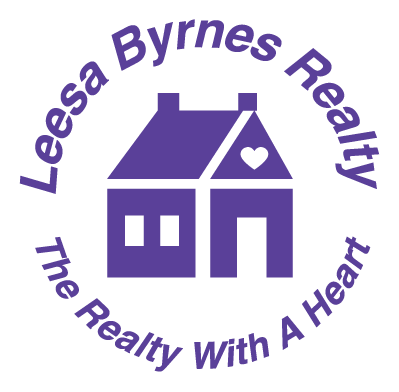 In 2010 I moved to Leesa Byrnes Realty in Sayville with most of our Carriage House Office and I find that being in a bigger office is opening my real estate world because of our supportive team of professionals and more listing opportunities.